You use communication skills on a daily basis when working in design. Whether you’re talking to colleagues, team members, your boss or a client, you need to be able to get your point of view across confidently, and get the outcomes you need to work effectively. Instinctively engaging the appropriate language, tone of voice and body language in each of these different settings, especially in difficult situations, can take some practice. At this workshop communications expert Wendy Smith will cover the fundamental skills you need to be able to work professionally with anyone and everyone you come in contact with. Wendy will cover a broad range of techniques that will improve your overall portfolio of interpersonal skills. Using and adjusting your body language. Varying your tone to create impact with your vocal delivery. 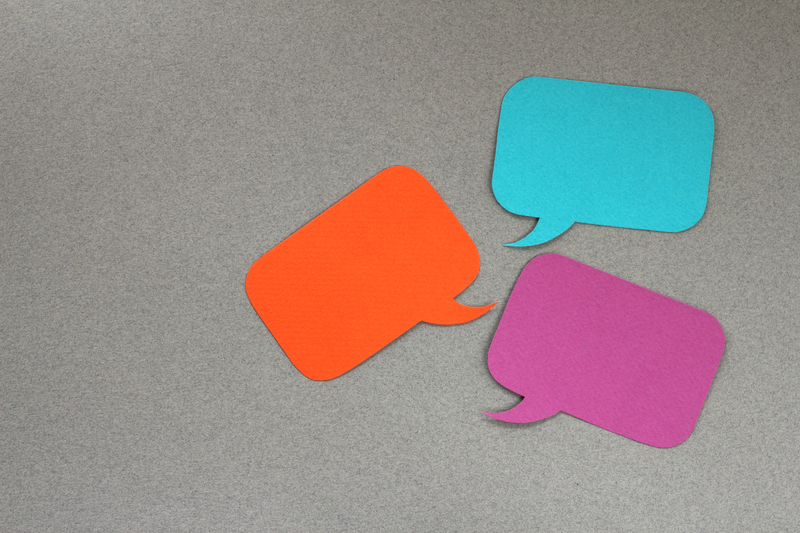 Positive reinforcement and how to deliver feedback confidently. Using personal and public space to your advantage. The importance of listening and understanding. How to be assertive without being aggressive. Taking criticism on board in a positive way. Maximising your verbal impact with powerful words. Find out how to fine-tune and adapt your style in response to different situations, and leave feeling confident in your abilities. Wendy Smith specialises in communication for all levels from design entrepreneurs in start-ups to board directors in larger companies. Her company, Coralstone Training, offers consultancy and coaching on all forms of communication and media skills. Wendy has an MA in Media and Communications from Brunel University and is a member of the Coaching Academy. She is a Visiting Tutor at the Royal College of Art and has written widely on business and design topics for the Guardian, the Financial Times, Director magazine, Design Week and other publications. She is a regular speaker at conferences and recently chaired an international awards event for female innovators.